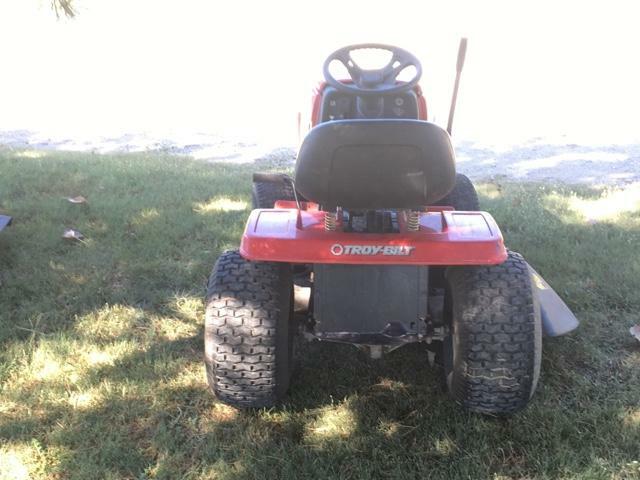 This mower looks new. It has been used very little. It still has the little knobbies on the tires. It has a brand new battery and has been serviced. The trailer is no longer available.